Address： G/F 404 Shanghai Street, Kln., H.K. From Nathan Rd. 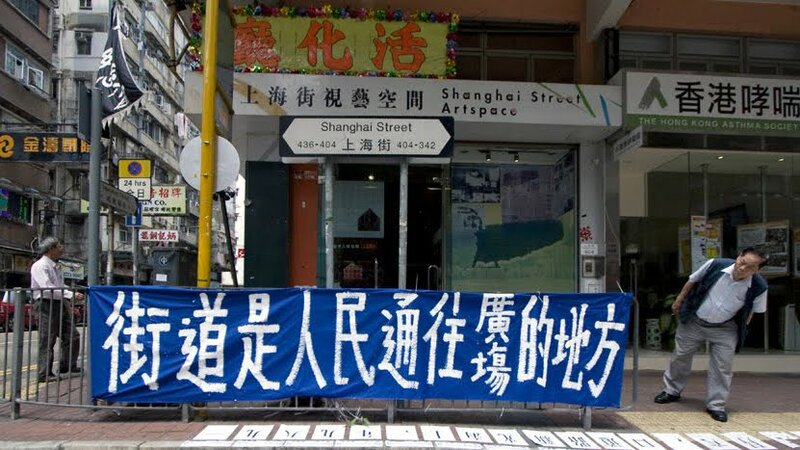 (Yau Ma Tei up to Mongkok section), turn in to Hamilton Str., we are at the 2nd junction (Shanghai Str.). With MTR, exit at A1 (Pitt Str.) 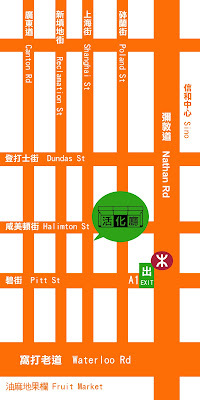 of Yau Ma Tei station, go straight and turn right at the 2nd junction (Shanghai Str. 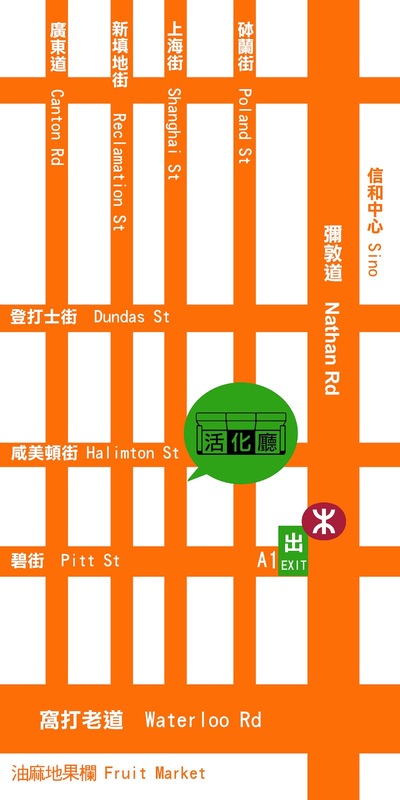 ), you will then find us right by Hamilton str.